Perfect for the long trips over the summer holidays, keep the kids entertained while the adults can go and play. 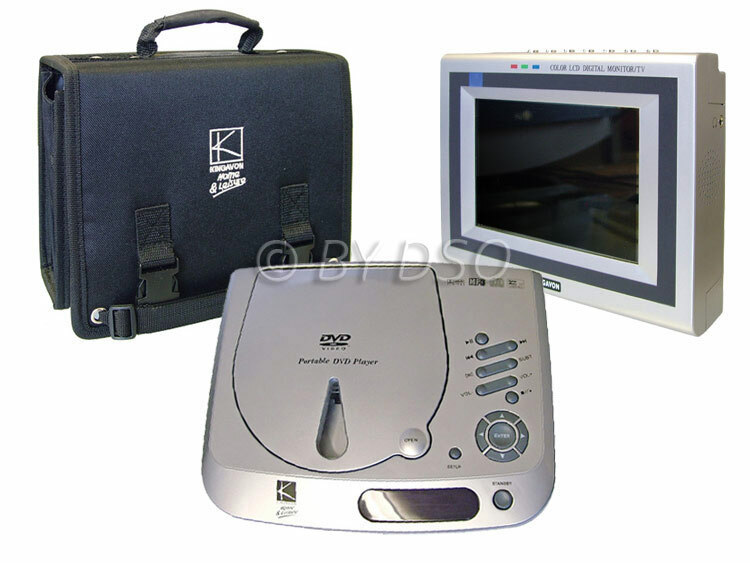 The DVD player will play all the common formats of disc including DVD, MP3 and Picture CD discs. Includes remote control and all necessary cables and adapters as well as earphones for use in-car or at home. Comes with storage/carry case and 12V cigarette lighter plug.